The Donald Berman Maimonides Geriatric Centre approached Atmosphere for a new fundraising idea. They wanted something unique that would generate both awareness and funds. Most importantly, they wanted to kickstart an annual signature event. Quite a challenge in a city that already hosts many competing fundraising events! 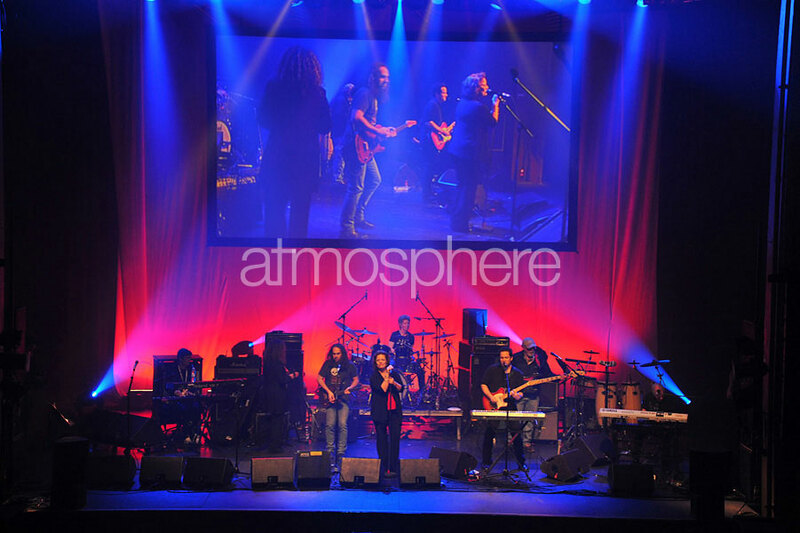 Atmosphere went with its gut. We approached one well known business owner who we also knew had a garage band. We asked him a simple question: Wouldn't it be more exciting to play on a big stage in front of thousands of people and raise funds for a great cause than play in your garage? His first answer was Are you nuts? But it wasn't long till we achieved a confident YES! 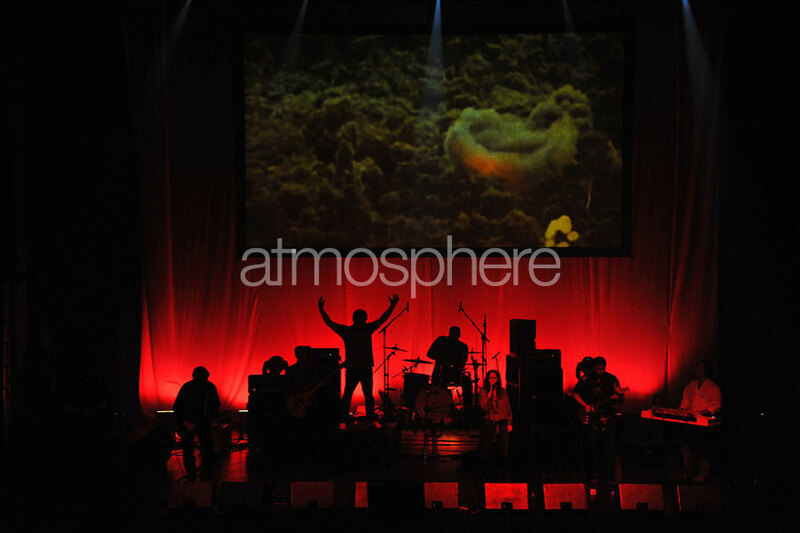 Such is the power of Atmosphere. 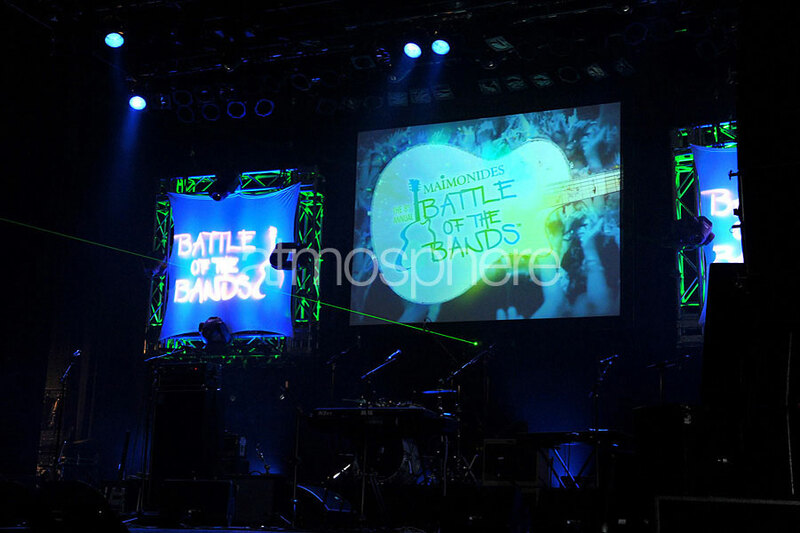 And so, Battle of the Bands was born. 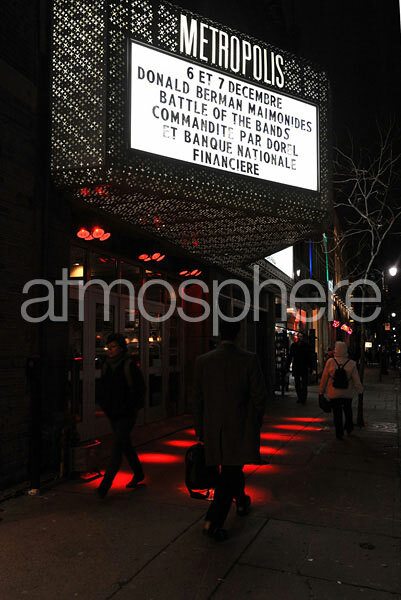 The event is now an insanely successful Montreal institution. Up to eight amateur rock bands compete over two nights - men and women whose day jobs include law, medicine, education, business, and so on. The bands practice all year long for what has become a leading fund raising extravaganza in the city, with attendance of 2000 for the event. By 2009 we determined that the event was getting stale and felt that a major shift was necessary to keep it vital and vibrant. 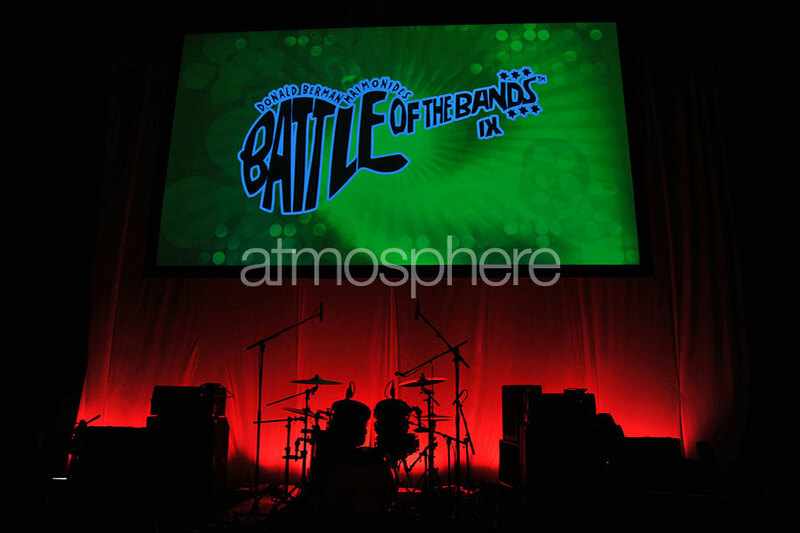 With this in mind, Atmosphere made the decision to bring in a celebrity performer. This change would bring a tremendous amount of awareness to this local foundation, including radio coverage, print reviews, and awards. 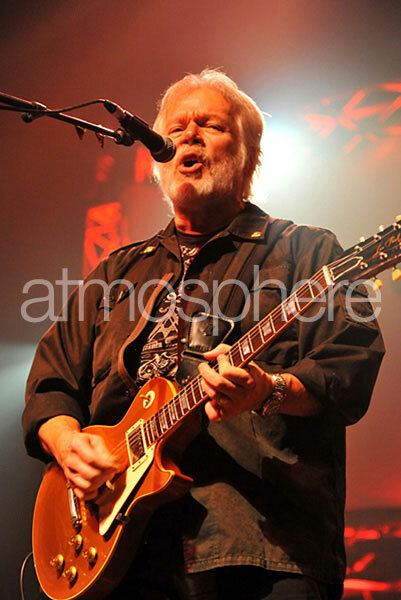 Randy Bachman was the chosen artist. 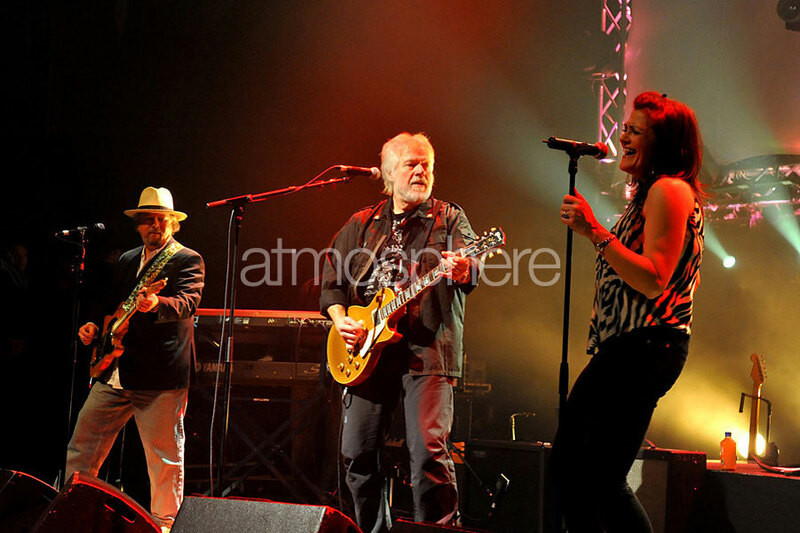 Known for his iconic bands "BTO" and "The Guess Who," and songs such as "Takin' Care of Business" and "American Woman," Bachman performed with each of the bands and ended each night with a grand finale that included all bands together. 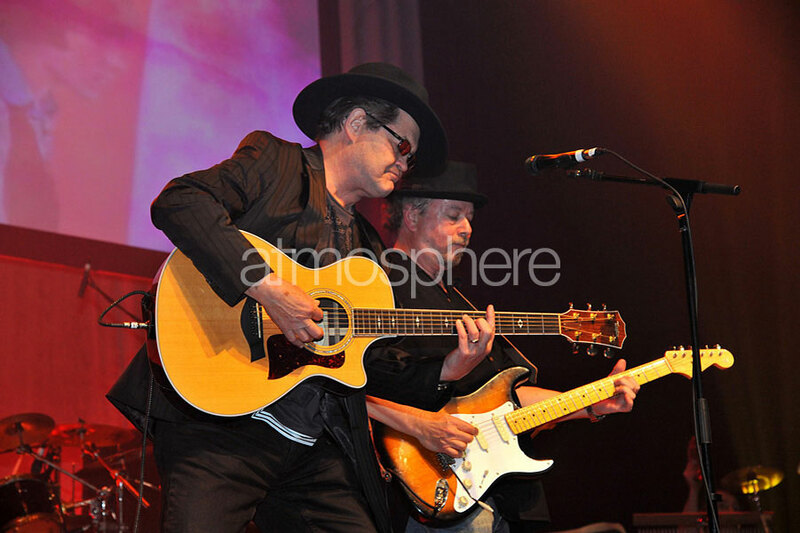 For the 2011 show, the celebrity performer was Micky Dolenz of The Monkees fame, and in 2013 the legendary Doors guitarist Robby Krieger took to the stage. Each of these performers, the bands, and all the volunteers have helped the event raise more than $2.8 million over the last 9 years. How's that for rock and roll fundraising?